This is another leg of the popular ‘One Lagos Fiesta‘ annual event, which infuses the riveting music with ebullient entertainment, to give an ultrasound welcome into the New Year. 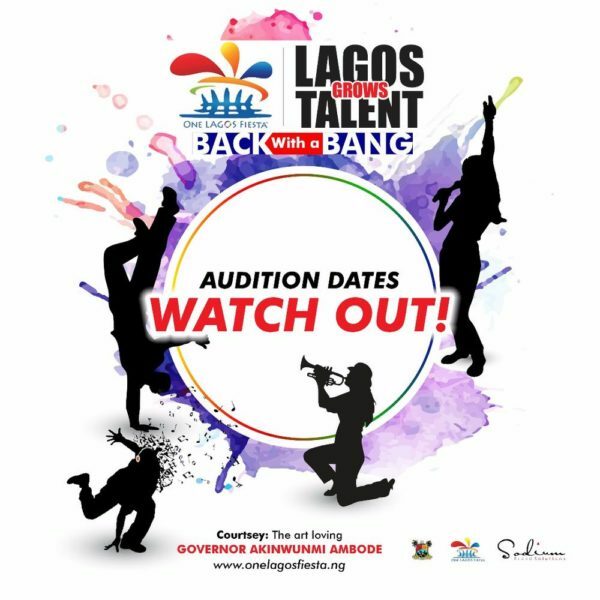 The ‘Lagos Grows Talent’ is an avenue for the youth and upwardly mobile Lagosians and Lagos residents to showcase their talent to the whole of Lagos, and win amazing prizes. ‘Lagos Grows Talent’ is dynamic in nature, as it is not stereotyped to one form of talent. All talents ranging from music, dancing, drawing, whatever talents, to body stunts are welcomed, and participation is absolutely free. Regional auditions have been scheduled to hold in five different localized areas of participation within Lagos State, viz. Victoria Island, Badagry, Ikorodu, Epe, and Agege. Selection would be made by nonbiased professional and celebrity judges during the auditions to move successful contestants to the next level. Top ten successful contestants would perform their acts alongside the invigorating performances from successful individuals in the entertainment industry, at the ‘One Lagos Fiesta’. The grand finale of the event, with the Governor of Lagos State in attendance, would see the selection of one final winner that would be chosen by the audience and supported by the state for a year. 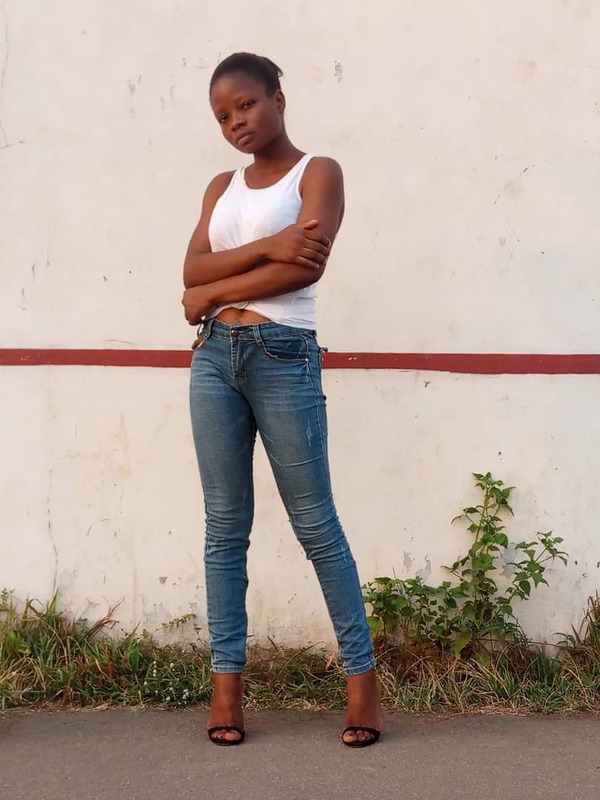 The ‘Lagos Grows Talent’ being an avenue to pitch uprising stars int the limelight, gives exquisitely talented individuals the platform to become the next celebrated personality in the entertainment industry. Audition is from Monday, December 19th to Friday, 22nd December, 2017.